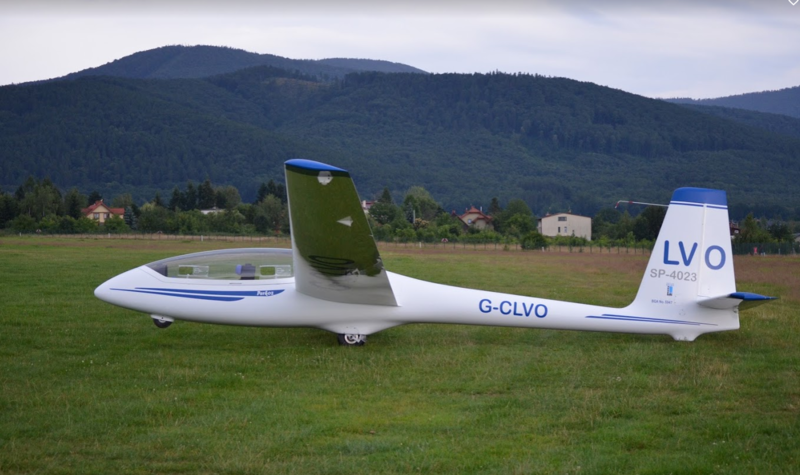 Initial training is undertaken in a SZD-50 Puchacz glider. Advanced training is undertaken in a SZD-54 Perkoz. 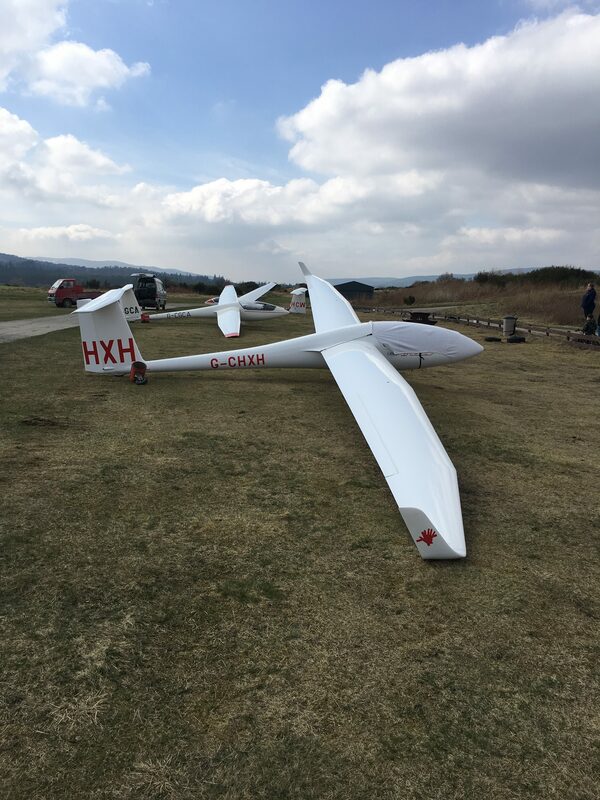 A SZD-51 Junior glider is available for early solo flying. 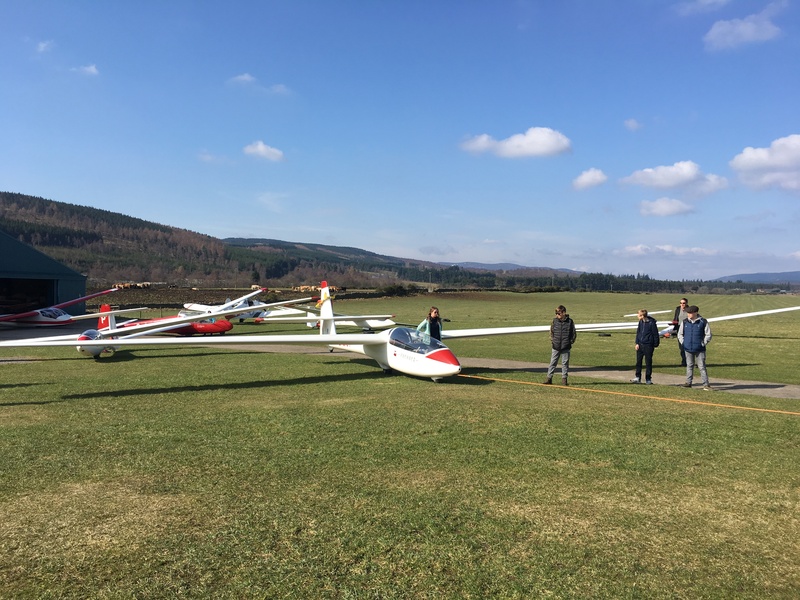 More experienced pilots are able to use the Scheicher ASW19 and Schemp-Hirth Discus gliders. A privately owned Slingsby Capstan glider is available for trial flights.